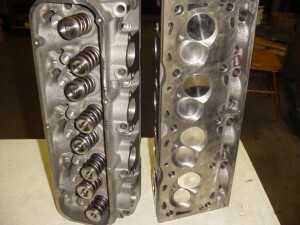 Titanium retainers, setup for .750 lift or less solid roller. 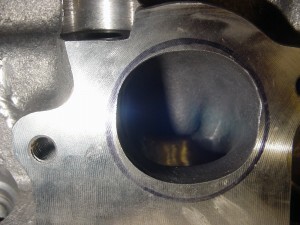 We recommend Titanium valves for triple spring upgrade because of the spring pressure! 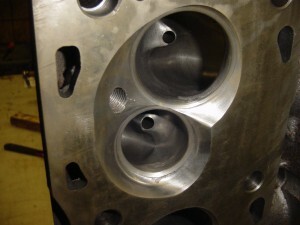 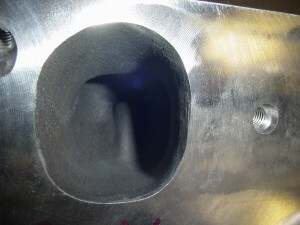 They have 70-76cc combustion chambers, depending on valves used and depth of valve seat cut. 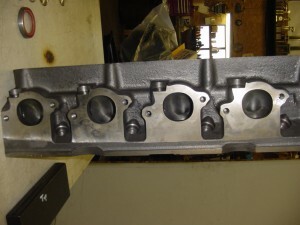 The basic machining is being done at Eliminator Products and can be finished at Barnett High Performance or any other machine shop that know how to machine blank raw heads. 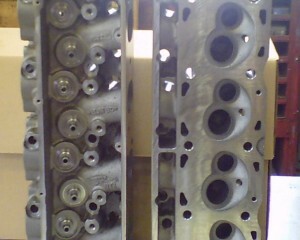 It takes around 2 weeks to machine and assemble these heads depending on our work load.